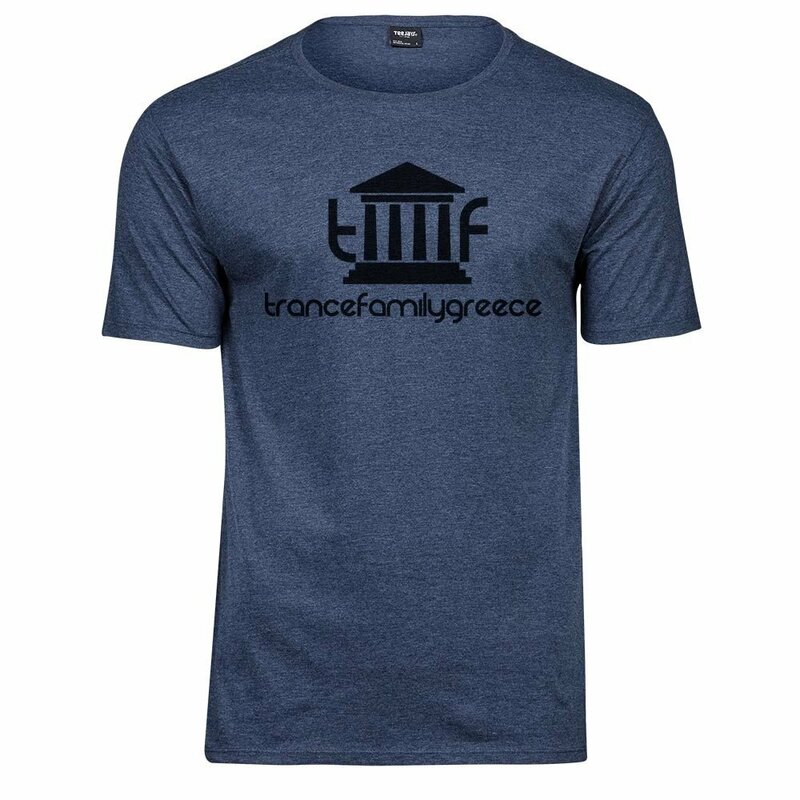 Trancefamily Greece Premium Melange T-Shirt (Men) | Trancefamily Greece | Fanshops | Merchify.de | Next level of merchandising! 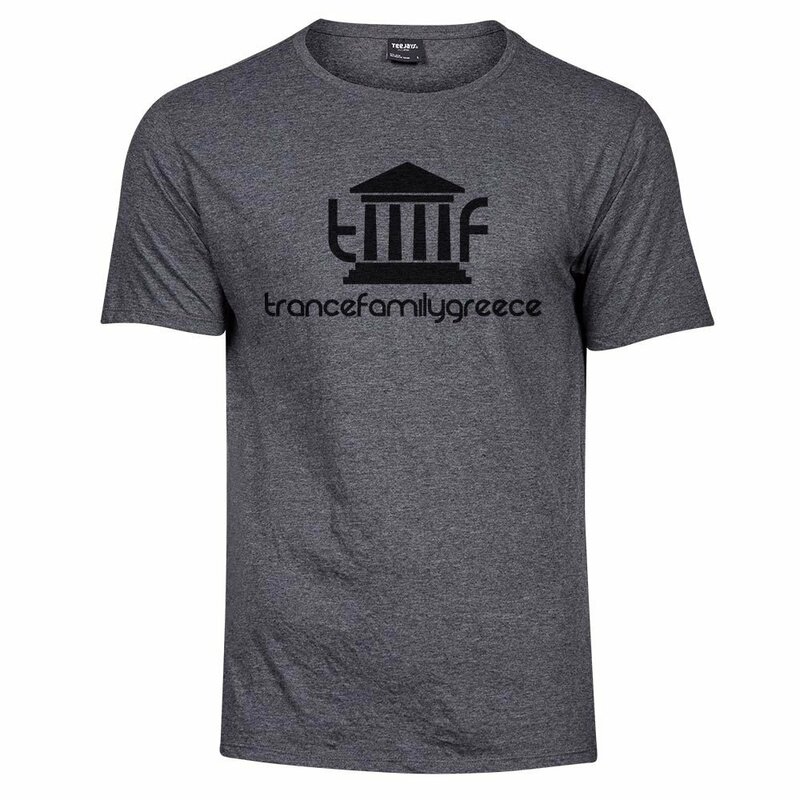 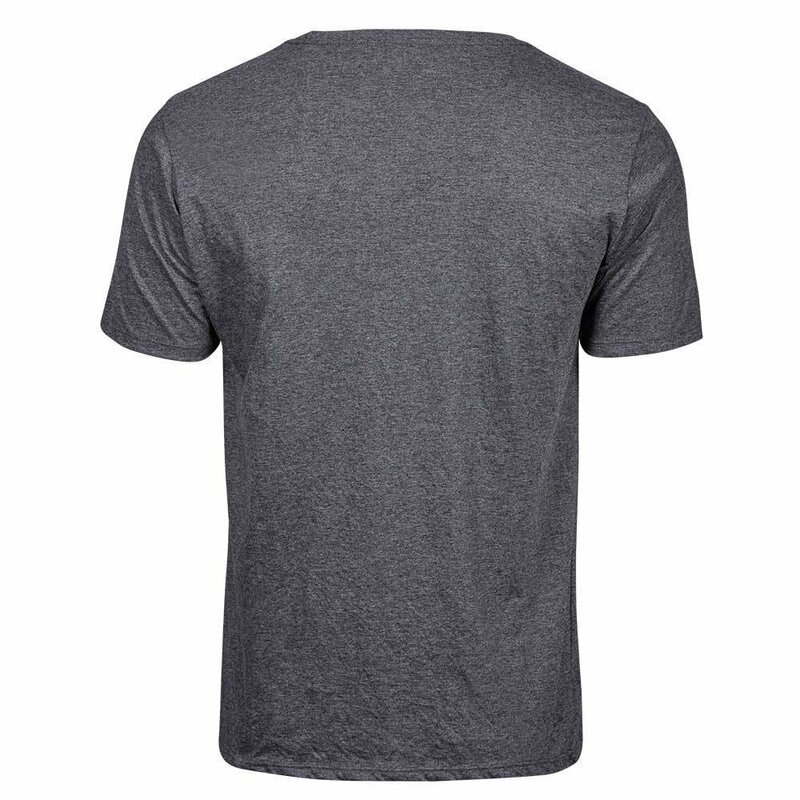 Modern cut melange t-shirt with a "Trancefamily Greece" print on the front. 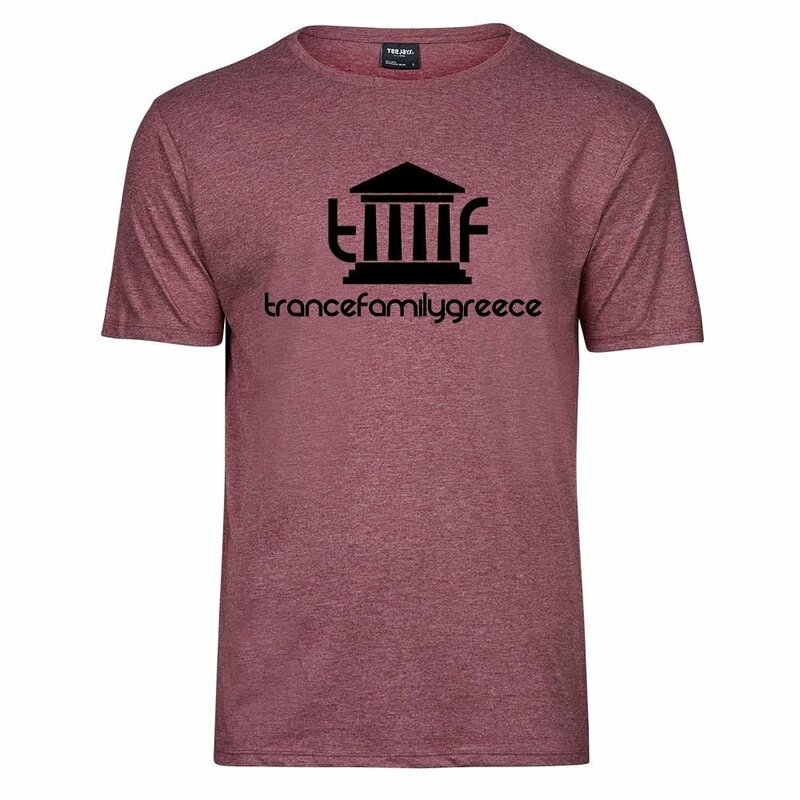 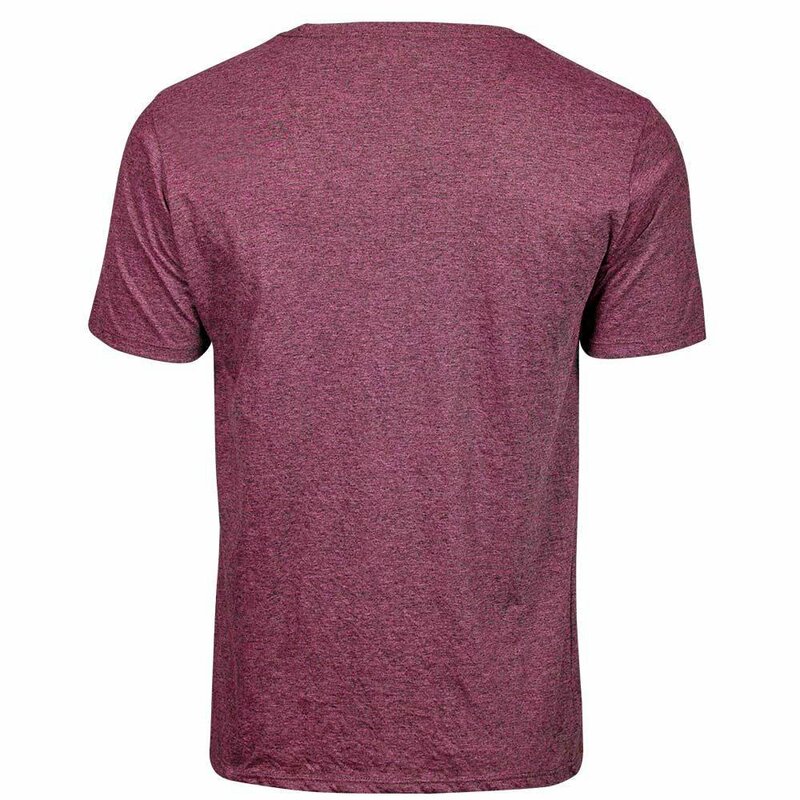 Whether in the club or at leisure, with this shirt you show to which music your heart beats faster and that it is a complete way of life. 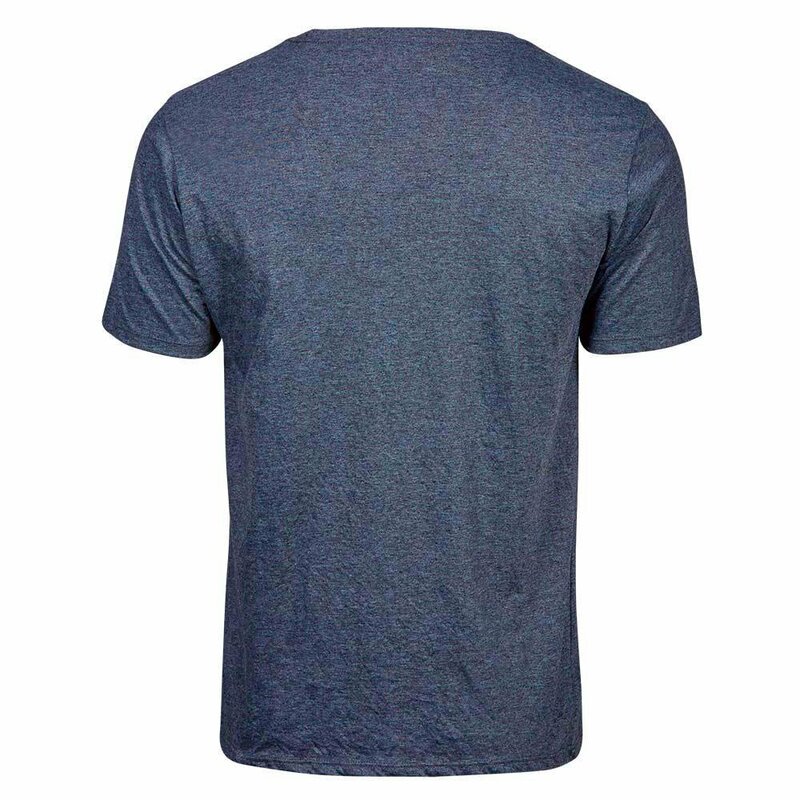 Please use the options to combine individually according to your personal taste!